This piece was developed as part of a new product introduction for Hand-Cracked Walnuts for GoldRiver Orchards in Escalon, California. It features original photography styled specifically to showcase this product’s unique attributes. Customers include bakeries, confectioners and restaurants preferring superior tasting walnuts as well as aesthetically pleasing product free from scuffs, chips and other imperfections associated with machine processing. This sales piece features custom illustration that demonstrates the range of product applications Crown Plastics provides customers. 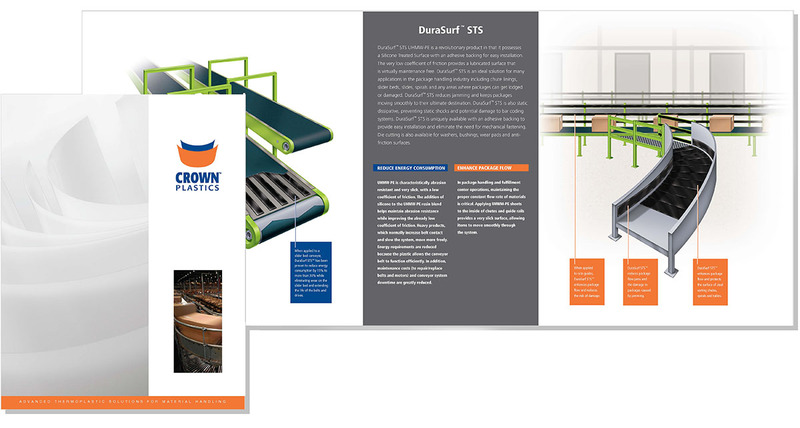 The brochure is one of a series of sales aids that target specific industries – in this example, materials handling. Crown manufactures high performance products utilizing Ultra High Molecular Weight Polyethylene. Most of their product is manufactured in sheets of varying size and thickness. A variety of industries, ranging from recreational to materials handling, specify Crown’s high abrasion resistant thermoplastic polymers. Slipstream designed this gate-fold sales brochure to support Crown’s marketing effort to reach manufacturers in the transportation sector. 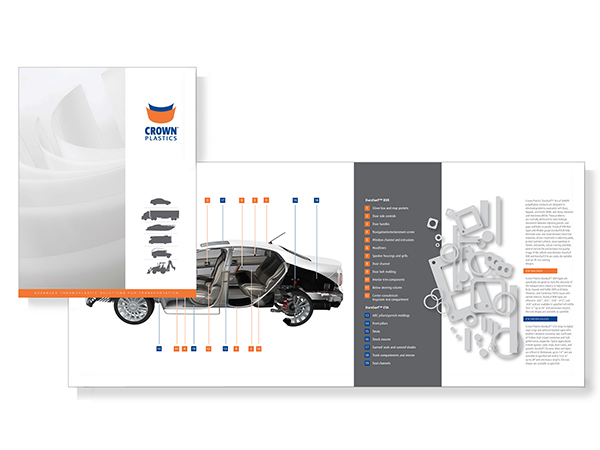 This brochure focuses on the automotive category and features a cutaway illustration that identifies a variety of applications for Crown DuraSurf™ products. 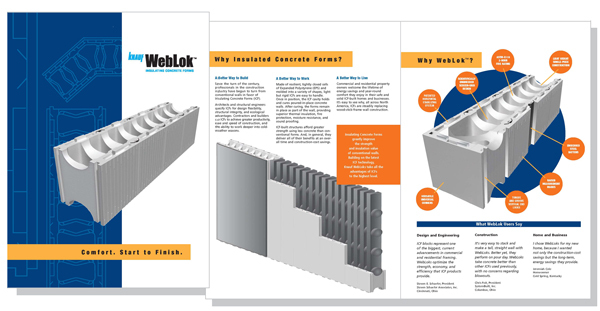 Knauf Polystyrene manufactures a family of products used in the construction industry including WebLok insulated concrete forms. These modular forms have many advantages over competitors and are unique in the way that they are engineered and manufactured. The sales literature was designed to introduce the brand and to provide detailed product features and applications to several audiences including, builders, architects and home owners. This project also included the development of the WebLok name, logo design and graphic standards program. 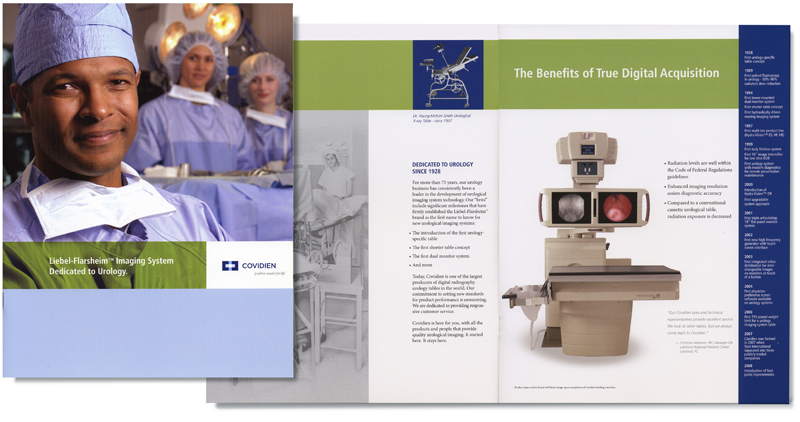 This 12-page brochure for the Liebel-Flarsheim Imaging System by Covidien provides new product features, examples of images, company history, a timeline of the company’s technological innovations and numerous customer testimonials. 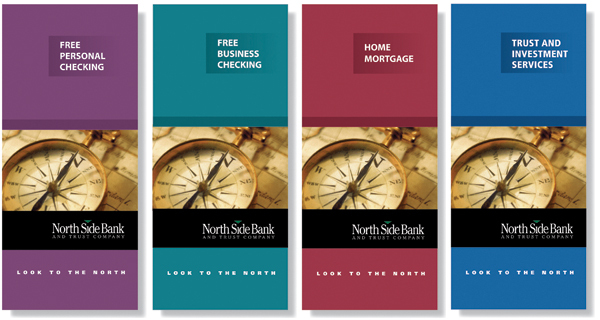 The new literature was designed to conform with Covidien’s revised corporate graphic standards program. 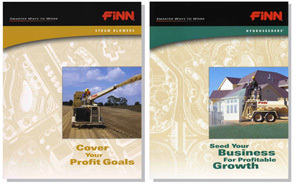 FINN manufactures products used in the landscaping, construction and erosion control industries. 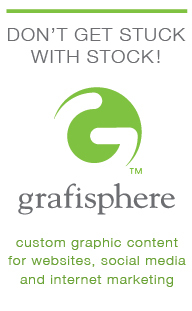 This redesign of their literature program provided an opportunity to update information on existing and new products, establish a new graphic style applicable across the product line and incorporate a copy direction consistent with the company’s new positioning.